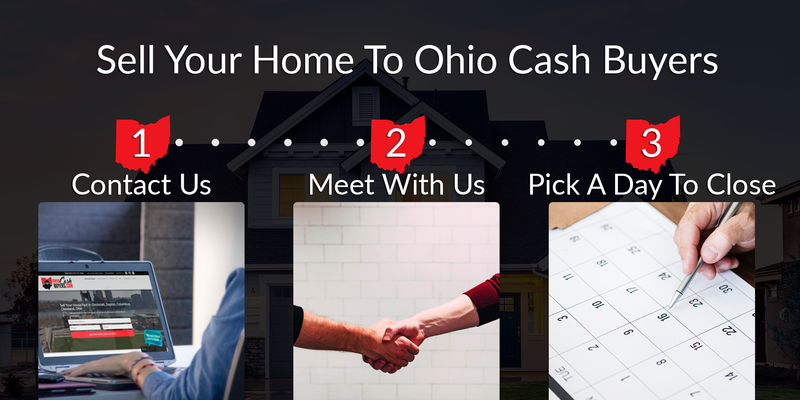 Sell your home to Ohio Cash Buyers LLC so you can skip the hassle and months of uncertainty. 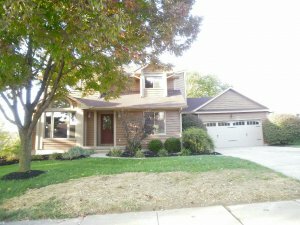 We Buy Houses Anywhere In Ohio And Parts of Indiana and Kentucky, And At Any Price. Check Out How Our Process Works So Quickly. Contact Us Today To Get A Fair Offer For Your Home. …I’m thankful that we chose them. The Walsh Family | Loveland, OH. We’re ready to hand you a fair all-cash offer. We have funds ready to purchase more houses. We do not have to go ask a bank to lend us money. So we can close faster because our cash is just waiting for us to find another house to buy. So you don’t have to keep living with the frustration of a stressful property. We can buy your house now, no matter it’s condition. This is not a hobby for us. Buying houses is what we do. Avoiding foreclosure? Facing divorce? Moving? Upside down in your mortgage? Liens? It doesn’t matter whether you live in it, you’re renting it out, it’s vacant, or not even habitable. We help owners who have inherited an unwanted property, own a vacant house, are behind on payments, owe liens, downsized and can’t sell… even if the house needs repairs that you can’t pay for…and yes, even if the house is fire damaged or has bad rental tenants.  Need To Sell My House Fast In Cincinnati, Dayton, Ohio? We help people who are in tough situations, such as death of a family member, foreclosure, divorce, difficult rental property, unaffordable repairs, and many other situations. 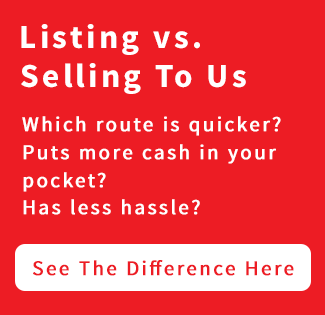 We buy houses in Ohio… including Cincinnati, Dayton and surrounding areas and pay a fair cash price, fast. Tired of putting up with the hassle of owning a property? Do you wish you could skip the time consuming process of waiting months for a real estate agent to find a buyer? We can help. We buy houses directly from homeowners. And we buy houses “As-Is” so you won’t have to do any repairs. You can talk to someone at our office by calling Cincinnati (513) 815-5000 • Dayton (937) 756-5000.